James Jacobs takes us to deer camp, an experience and tradition that most hunters can relate to. 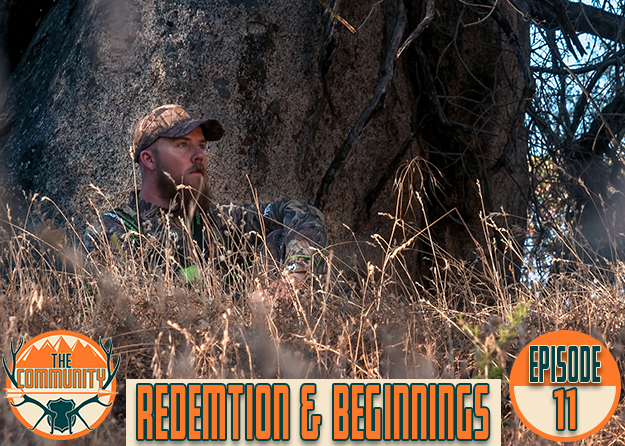 His story will not only have you reminiscing about past hunting experiences but it will also have you laughing and looking forward to your next adventure with friends in the woods. Produced by James Jacobs Media. Good capture here for deer camp!